This program ended on 07/10/2018 (TUE) 07:18 . This program ended on 07/10/2018 (TUE) 07:18. 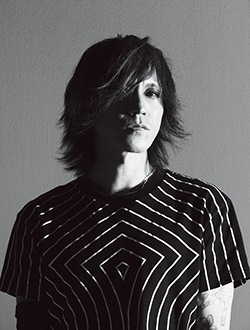 SUGIZO SugizoTube LUNASEA XJAPAN MUCC BRAHMAN シド lynch. LUNATICFEST.